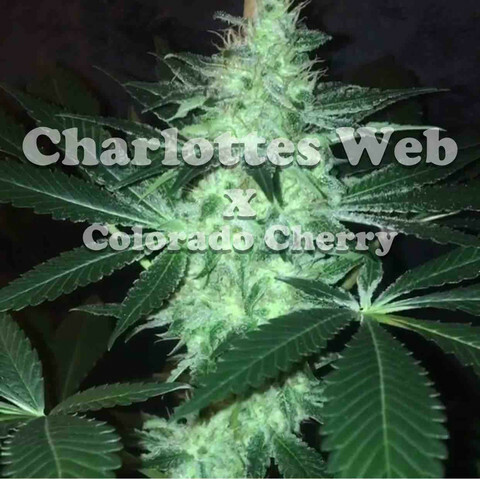 Charlotte’s Web, also known as the “R4”, was one of the first CBD strains to arrive on the medical marijuana scene to remain under 0.3% THC at the time of harvest and offering an outstandingly high percentage of CBD — averaging around 15% CBD. 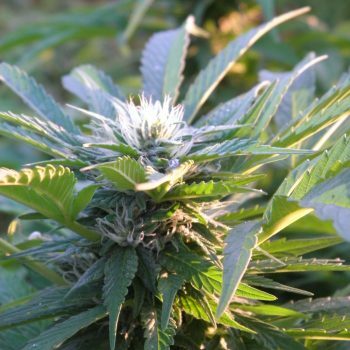 Although the R4 provides great medicinal value, overall growth habits (plant structure, vigor, yield) really didn’t allow a grower to harvest the full potential of a CBD crop, in our opinion. 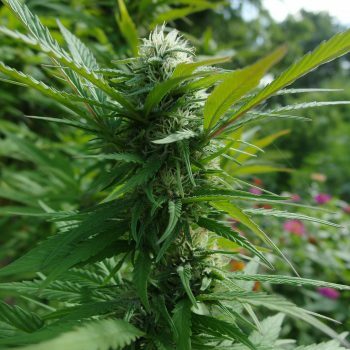 So, OGS decided to pollinate Charlotte’s Web with Medicine Woman, a vigorous grower and high-yielding hemp cultivar with CBD potentials as high as 25% and THC stabilized to be no more than 0.3%. Growers can expect quite large yields, particularly outdoors where 90% of plants will attain heights of 10+ feet. 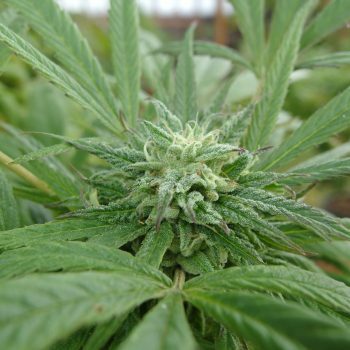 The buds are exceptional for a stabilized hemp — full of resin, very appealing aroma, and loaded with CBD for exceptional medicinal qualities. Palate – Expect a fresh pine frame fused with cherry haze and skunk undertones. Be the first to review “Charlotte’s Remedy” Click here to cancel reply.